As we noted earlier, the Z690 standards are the US national standards for applying risk management to occupational safety and health, and they’re the US adoption of the ISO 31000 Risk Management Standards. 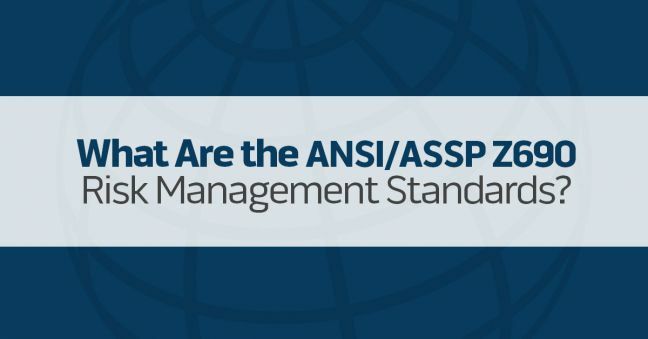 The ANSI/ASSP Z690 standards…provide uniform guidelines for the risk management practices and procedures that can enhance work safety and improve organizational performance. The standards establish a common language for risk management, outline principles and guidelines, and explain risk management techniques. How Many Z690 Standards Are There? We’ll be writing more about Z690 in coming articles, and in particular about Z690 Risk Management-Guidelines. Plus, we’ll be writing more about risk management for safety, too. So stay tuned for all that. If you’re looking to adopt a risk-management-based approach to safety and health, possibly because you’re adopting risk and leaving a strict compliance focus behind, then the Z690 Risk Management standards are a great resource to help direct your efforts. If you’re already using risk-based approaches to safety, use the comments section below to share your tips and experiences. 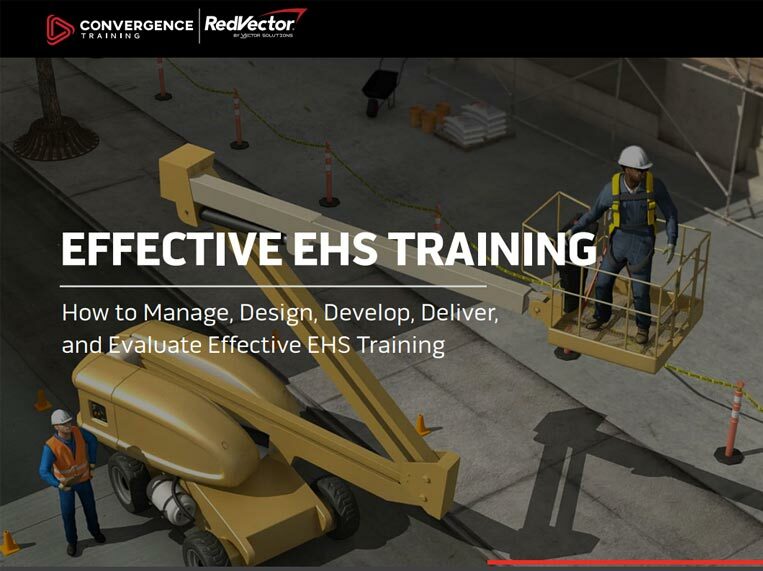 And before you leave, please do download our FREE GUIDE TO EFFECTIVE SAFETY TRAINING, BELOW.